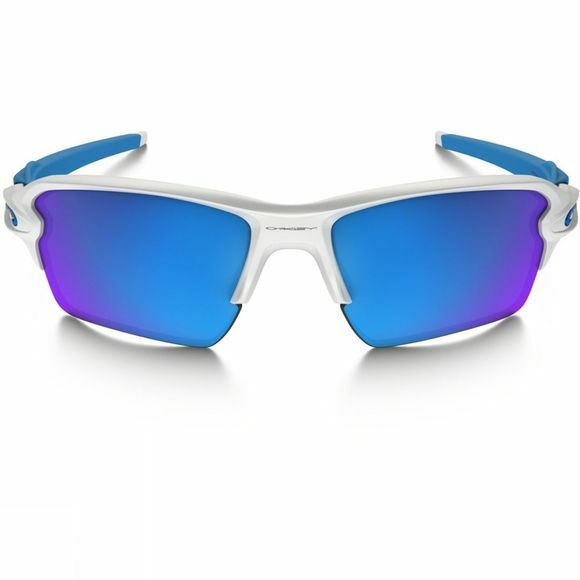 The Flak 2.0 XL Sunglasses from Oakley take performance sunglasses to the next level. This XL edition has a standard sized frame that offers enhanced lens coverage and specialised curvature for protection against sun, wind and impact. 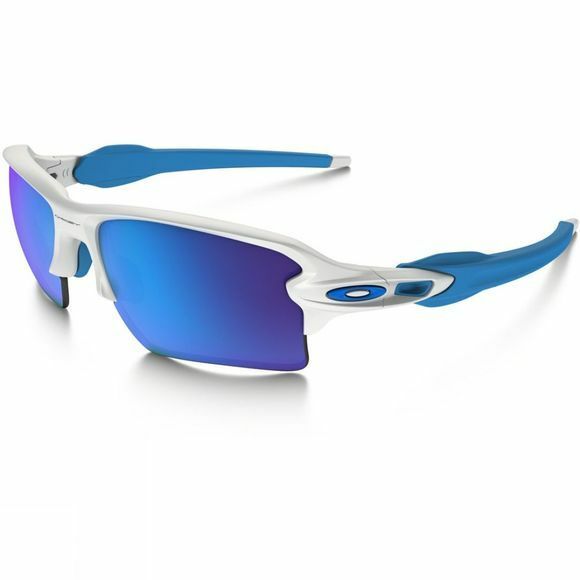 The Sapphire Iridium lens helps to enhance visual clarity and the O-Matter frame is stress resistant and lightweight for all day comfort and protection as well as durability.